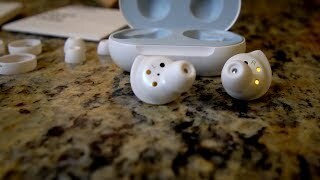 QAR 486 including 12 QAR shipping. 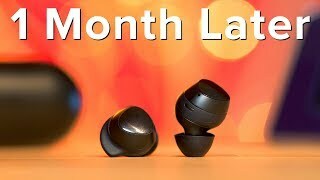 Samsung is trying to get into the wireless earbuds market for quite a while now but looks like they are on the right direction with the launch of the Samsung Galaxy Buds. 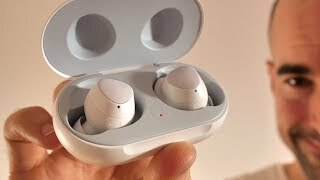 The South Korean company didn’t get a good response with its older Samsung Gear Icon X earphones. 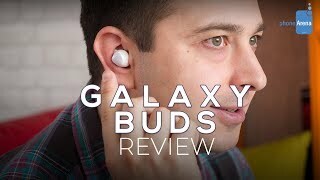 However, the latest Galaxy Buds are expected to give the first-generation Apple AirPods a run for its money. 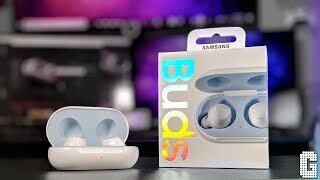 To find out whether its true or not and the Samsung Galaxy Buds Qatar price, continue reading. 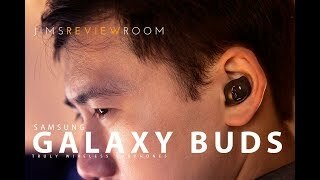 One of the best parts of these buds is definitely the Samsung Galaxy Buds Qatar price tag. 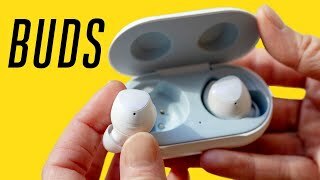 These earbuds are cheaper than the Apple AirPods and is available for about QAR 500 at the moment. Price has decreased 1% from QAR 549 on 2019-04-12 to QAR 545 today.